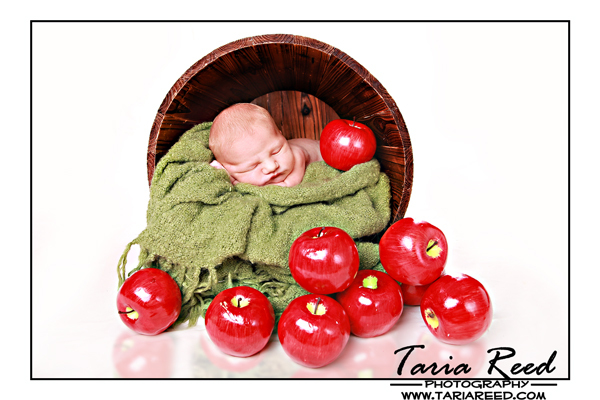 Taria Reed Photography: Perfect Little Angel!! Every so often I'm blessed to photograph a newborn that actually cooperates...lol. Well today was that rare blessing. This little angel was such a good sleeper and she let me move her from set to set without much fussing. How beautiful is she?!?! Here are a few from today's session. How STUNNING is she? I wished I looked this fantastic after having each of my boys. She really does have that new mommy glow. Gretchen is as cute as always! !